Explainer videos are very helpful in conveying ideas and teaching someone. Most people think it’s difficult to create good explainer videos, But it’s quite easy to make such videos. 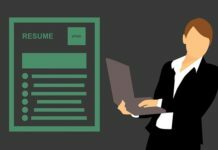 Here’s a step by step guide to create your own explainer video. For this tutorial, we are going to use a web-based tool called MySimpleShow. My Simple Show is a web-based application which allows anyone to create their own explainer videos in few minutes. It was launch on July 2016 by SimpleShow. It is a great way to explain complex topics in a simple way. 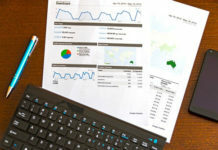 It uses Explainer Engine as its core intelligence. 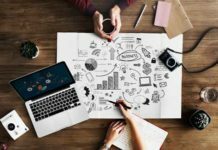 The scientifically proven methodology consisting of storytelling and images that stay in mind is trusted by multinational, blue-chip corporations worldwide. Users just need to write a script & MySimpleShow will create a video with visual & voiceover within few minutes. Import PowerPoint files directly, so you don’t have to write the script. Text to speech functionality, so no need to do voiceover. It is a DIY tool. Anyone can make videos using MySimpleShow. First, you need to create a free account on MySimpleShow. You can simply signup using Facebook or Google+. 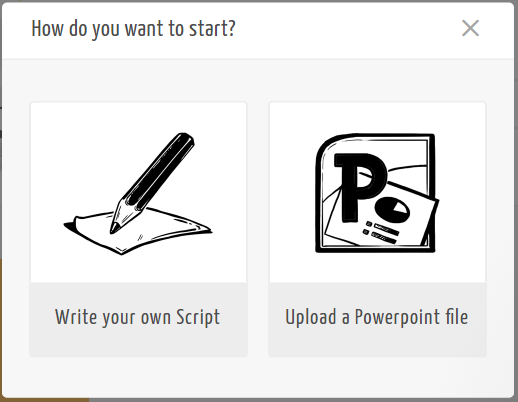 Now here you will get two options, either you can write your own script or upload an existing PowerPoint file. If you want to make explainer video from a presentation, then you can choose the second option. Once you have selected the desired option, MySimpleShow will show you a demo video where they will explain the four simple steps to create a great explainer video. I highly recommend watching it. Now the first step is to “Find your storyline” which is basically the concept of your video. 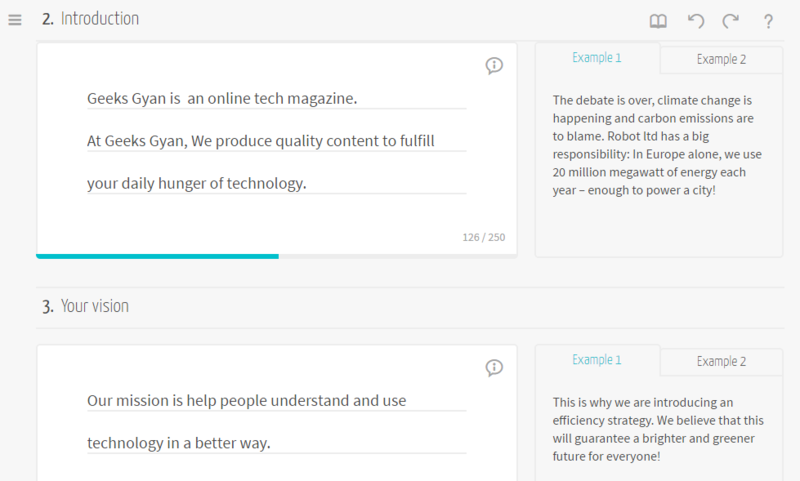 In this case, I am making an introduction video on Geeks Gyaan, so I’ll choose “Explain your vision & strategy” option. It’s time to write the script. Well, this is one of the best features of MySimpleShow. You don’t have to do a voice over for your video. You can simply write your script & it will do the voice over for you. Just remember a great video starts with a great script so invest some time in writing a good script. Once the script is completed, click on Choose visuals. 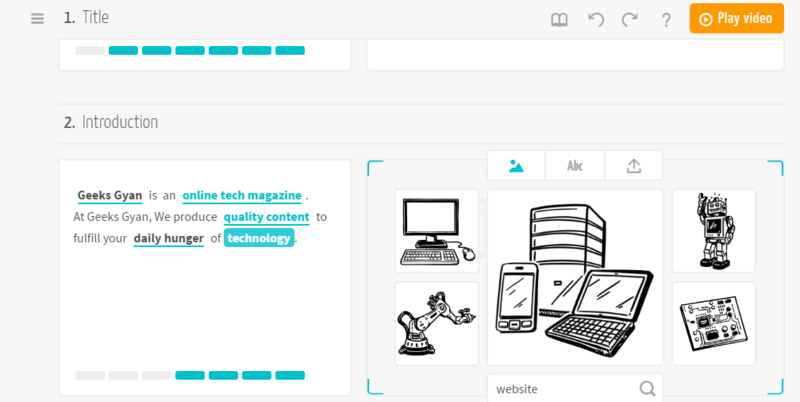 Now you can see some words are highlighted and an image is assigned to those words. You can customize the selected words and their visuals. Click on Play Video on the top right to get an impression of the scene. 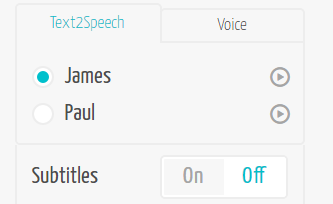 Now in the text to speech section, you can select the desired voice, there are two options. You can also record your own voice or upload an audio file. Once you’re done with the audio click on “Finalize video” and your video will get ready within few minutes. You will receive an email once your video is completed. Wasn’t that easy? Using MySimpleShow you can easily create explainer videos within few minutes. Do let us know your thoughts about it in the comments section.